Sonakshi Sinha (date of birth: 2 June 1987) is one of the most gifted Indian actresses who has been under the spotlight since her Bollywood debut in the 2010-movie Dabangg, starring opposite Salman Khan. You would be surprised to know that before making a mark in the film industry, Sinha weighed around 198 lbs and her body was not in shape to meet the criteria of a well-toned figure that most Bollywood actresses have. Surprisingly, the 28-year-old actress managed to shed a whopping 66 lbs thanks to her regular exercise regimen and diet plan. 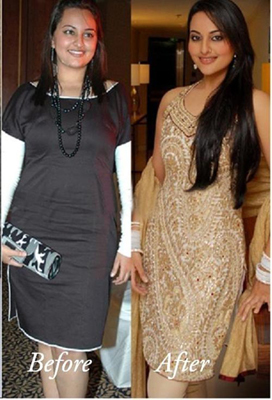 Here we share the secrets behind Sonakshi’s incredible transformation from a plump woman to a hot Bollywood diva. Sinha is greatly thankful to Salman Khan, who motivated her to lose those extra pounds before her first movie. In an interview, Sonakshi has admitted that training for losing weight was not at all easy for her, as she hated going to the gym. Even though Sona (as Sonakshi is known among her family and friends) had managed to shed 30 kilos, she was criticized for having a voluptuous figure. With firm determination and self-motivation, the ‘Dabangg’ girl made up her mind to achieve a lean and slender body that would shut her critics. She hired Yasmin Karachiwala as her fitness trainer and started training under her guidance. Now, Sonakshi has become not just gracefully thinner and lighter but more gorgeous. 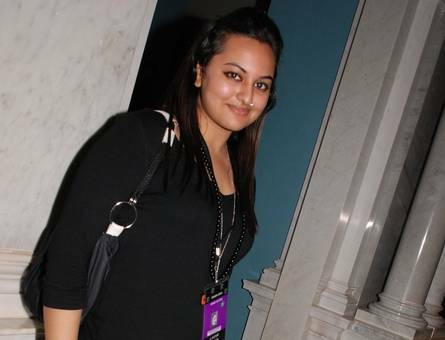 Sonakshi, being a foodie, loves having her favorite junk foods. She believes that depriving herself of all those treats and goodies would make her weak and unhappy. Instead of curtailing all her favorite foods, she now focuses on having them in lesser quantities. The Bollywood beauty eats small meals every 2-3 hours to keep her metabolism rate up all day. She was put on a low-carbohydrate, high-protein diet by her trainer in order to support her intensive exercise routine. Moreover, Sonakshi regularly drinks a fair amount of green tea that aids in weight loss. 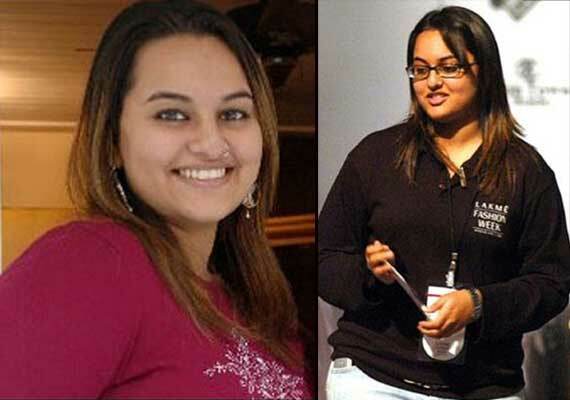 When it comes to losing weight, Sonakshi is an inspiration for many. You can also achieve a stunningly gorgeous figure like her, but you will have to work hard and be patient. Adhere to a strict exercise regime as well as a healthy diet plan, and follow it judiciously.